What makes an American flag, can it be deconstructed and reassembled? Are it's properties inherent or can they be destroyed. 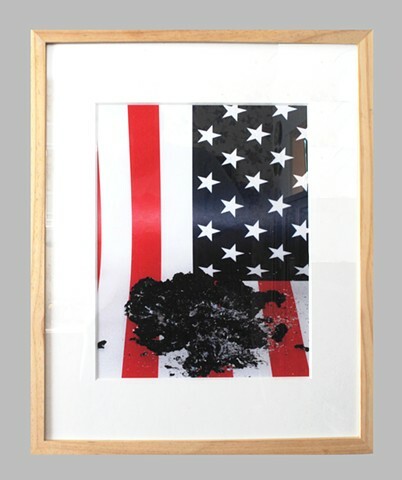 Referencing the writings of Roland Barth on visual semiotics; what happens when you dismantle a symbol as powerful as the American flag?